Milwaukee Riverkeeper ($80,000)With support from the Fund for Lake Michigan, Milwaukee Riverkeeper will restore 500 feet of highly eroded stream bank along the Menomonee River at a site in Rotary Park. The stream bank along this particular stretch of the Menomonee River is eroding quickly and is threatening the adjacent Menomonee River Parkway. Moreover, the site loses 22.5 tons of soil a year and is a significant local source of pollutants such as phosphorus. 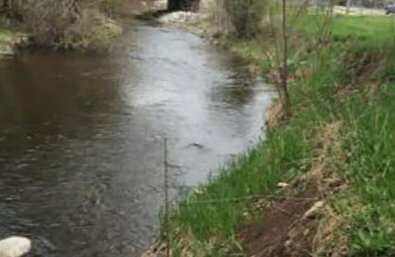 Milwaukee Riverkeeper will also carry out the project in tandem with the Village of Menomonee Falls, Elm Grove, Brookfield, and West Milwaukee thereby creating a first-of-a-kind, Watershed-Based Stormwater Permit.